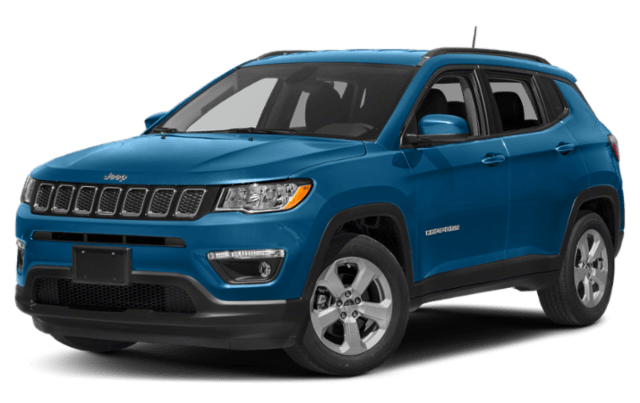 The 2019 Jeep Compass and 2018 Jeep Renegade both give drivers in Tualatin affordable access to a capable and versatile compact SUV, but which one is the right choice for you? 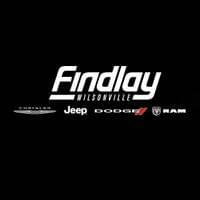 Find out here with Wilsonville Jeep Ram, where you can test drive and finance a Jeep SUV today! 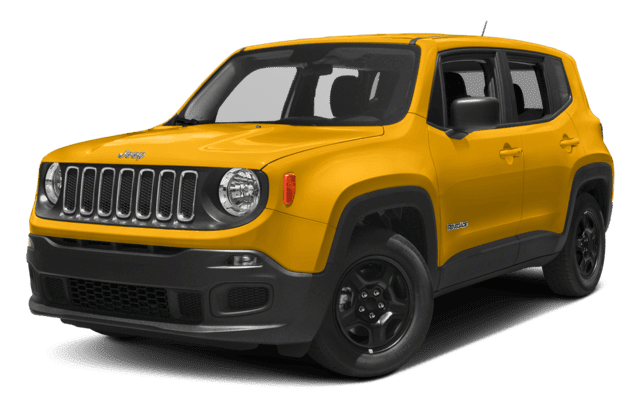 Check out both of these affordable compact SUVs right now near Salem at Wilsonville Jeep Ram, where we have lots of new vehicle specials going on in Wilsonville. And if you’re doing some budgeting beforehand, then use our handy payment calculator.